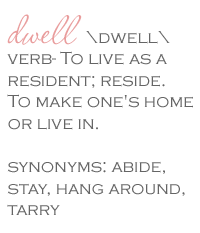 Dwell by Cheryl: "Land's End?" 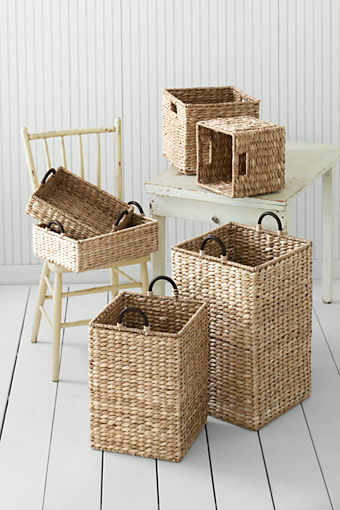 This weekend while browsing on the Land's End website (obviously not for design finds), I stumbled upon some really great home decor items. 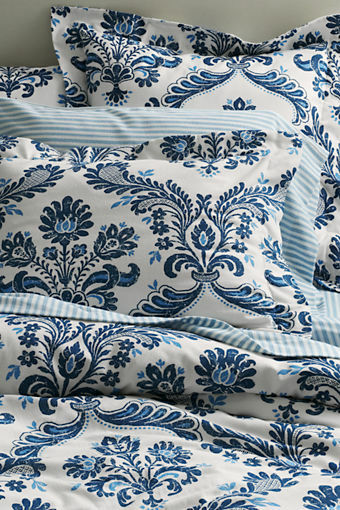 Like this beauiful blue and white damask floral duvet. 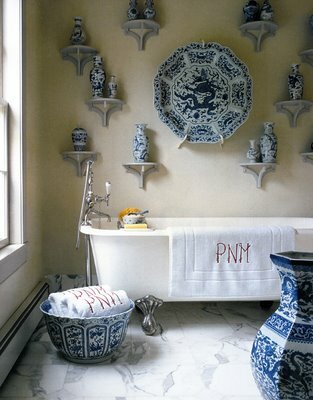 Can't you just see it in an easy, breezy coastal space? 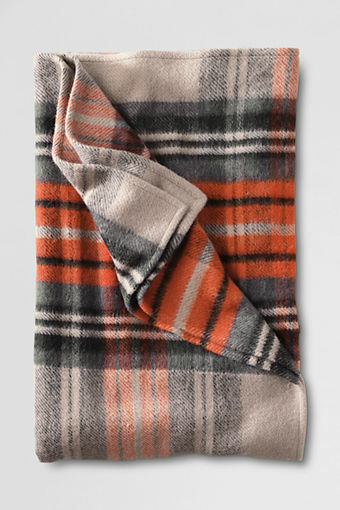 And nothing says cozy like a luxurious classic plaid blanket. 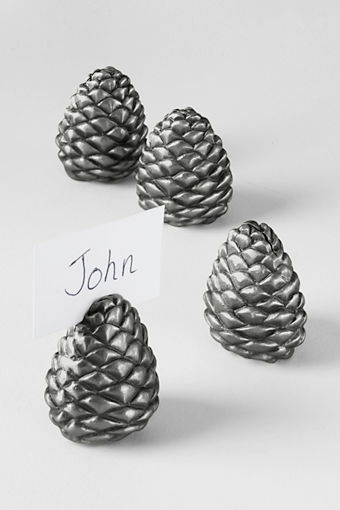 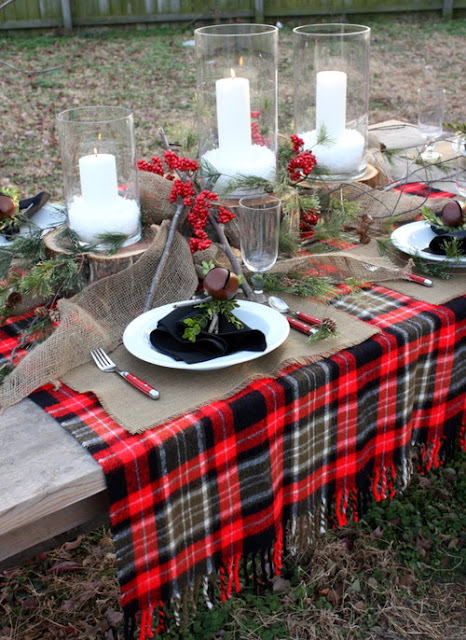 ﻿﻿ Ever thought about adding one to your tablescape? 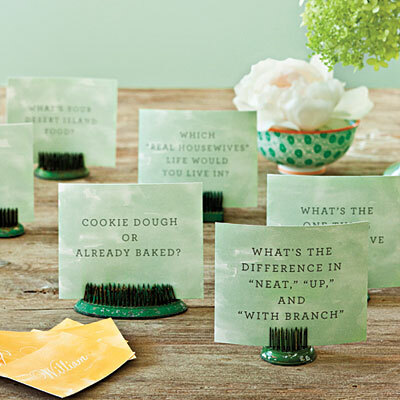 Sure you could use them for placecards, or you could set them up like these and get the conversation started at you next dinner party. 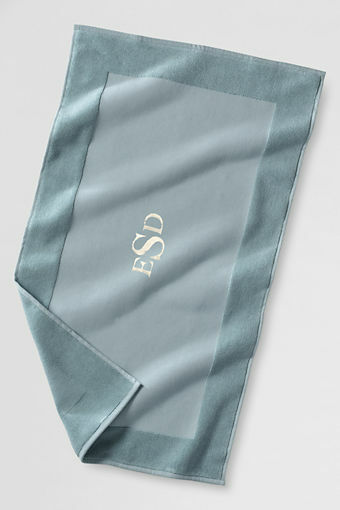 I've always been a fan of providing a bath mat for my overnight guests, and a monogrammed one is just so chic. 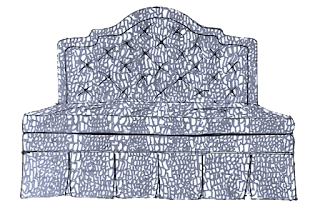 Well that is very interesting and like your new photo too.